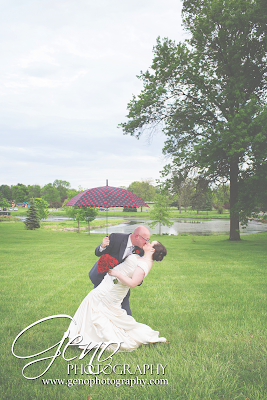 I love this image from Brian and Rebecca's recent wedding! 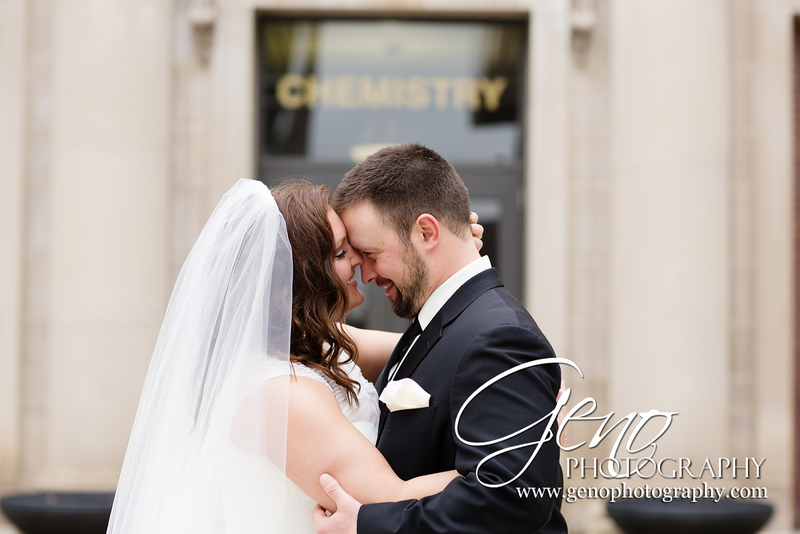 Check back soon for more from their beautiful wedding day. 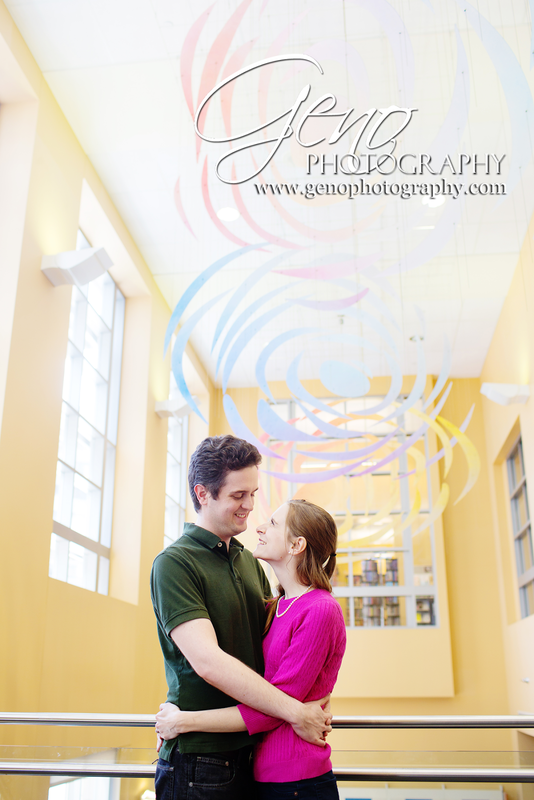 We began Brian and Maggie's engagement session at the beautiful Iowa City Public Library. 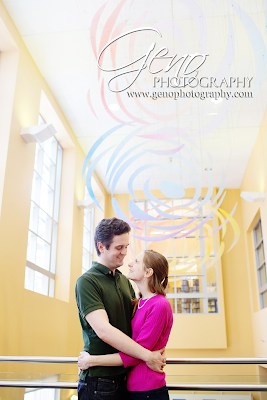 Maggie is a librarian, so it was a perfect location for their engagement session. I love all of the beautiful natural light in the ICPL. 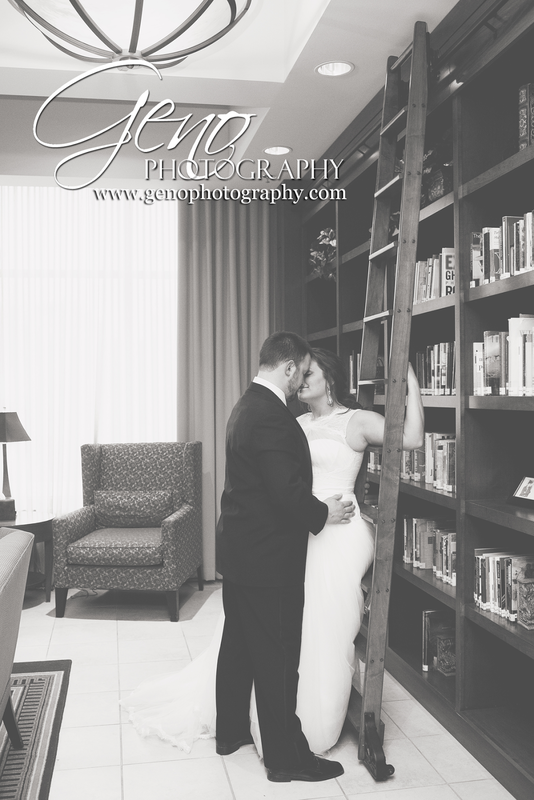 After portraits around downtown Iowa City, we headed to the Coralville Mariott for Brian and Thea's reception. I love photographing around the Marriott, so much beautiful natural light and many beautiful locations. After the ceremony, the bridal party boarded a party bus and headed around downtown Iowa City for portraits. Our first stop was the Chemistry building at the University of Iowa. 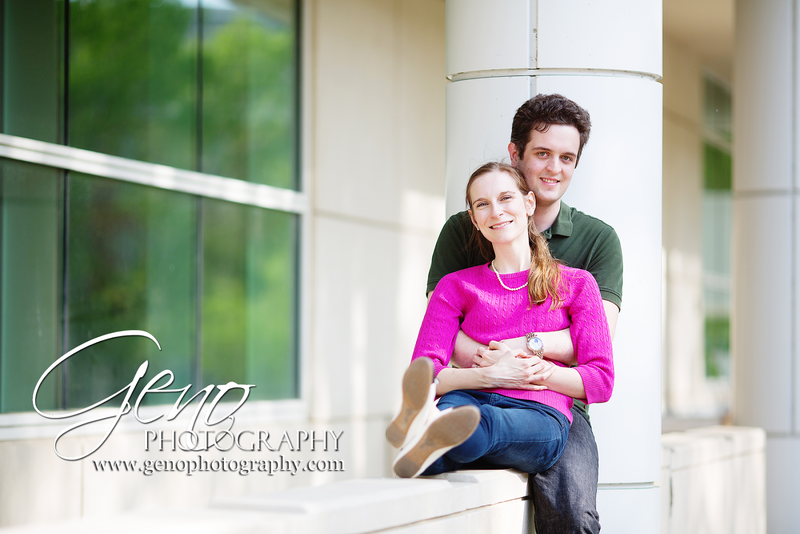 Many years before, Brian and Thea first met in a chemistry lecture, so it was a perfect location for portraits. 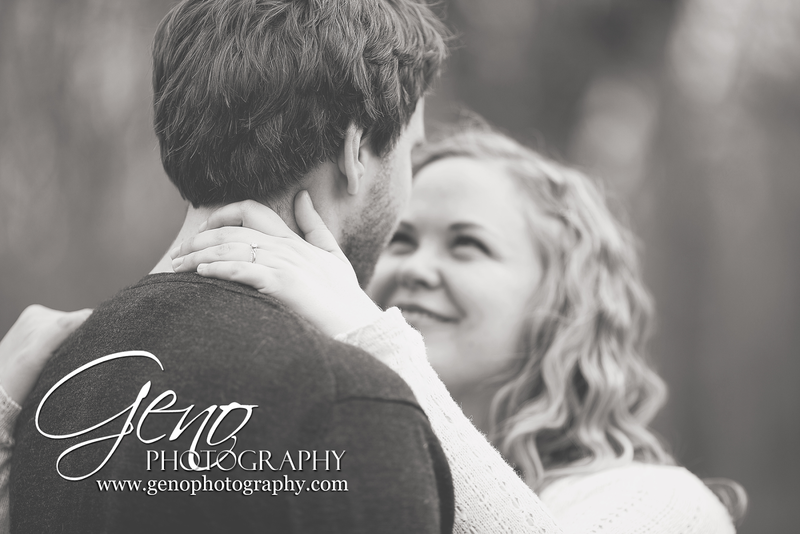 I had so much fun with Brian and Maggie during their Iowa City engagement session. For now, I'm just going to share a sneak peek. Be sure to check back again soon for more from their session! 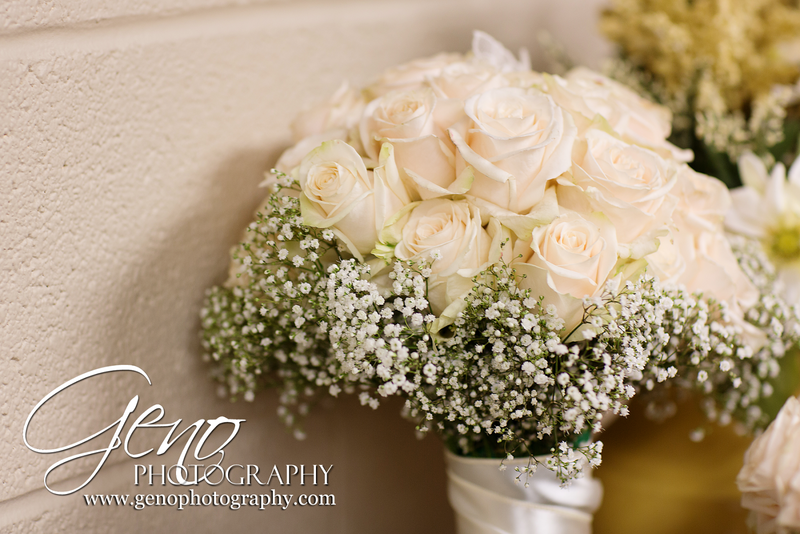 In April, I had the pleasure of photographing Brian and Thea's wedding. We started our day as they were putting on their finishing touches at Zion Lutheran Church in Iowa City. I love having the opportunity to capture some of the details before the couple gets dressed. I adore Thea's choice of shoes. A peek at Brian and Thea's recent wedding. 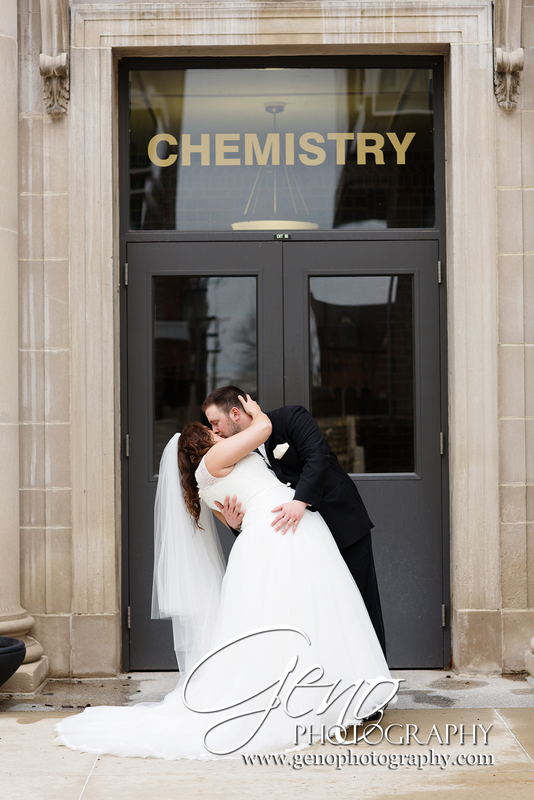 Be sure to check back soon for more from this beautiful day! Lucy was such a cooperative little one. I adore the portraits of her curled up sweetly in the basket on the rustic wood floor. She looks so peaceful and beautiful. I love walking in the woods and had so much fun capturing Jay and Cindy's engagement portraits as we walked through the woods at Camp Wyoming. The trees were just starting to bud and the grass was green. It was a beautiful setting for the portraits. 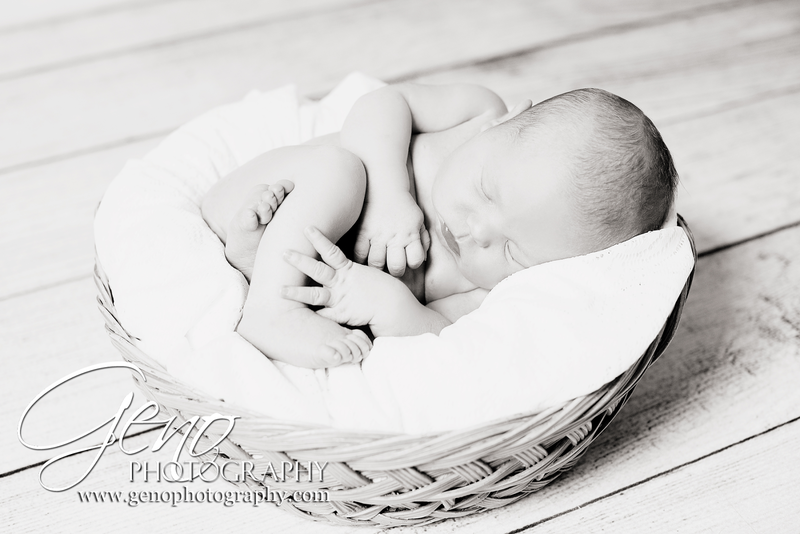 Newborn sessions are so beautiful. I love them! Not only do I get to spend several hours snuggling with teeny tiny little babies, but I also have the honor of capturing the precious details of the beginnings of a new person, full of infinite possibility and potential. 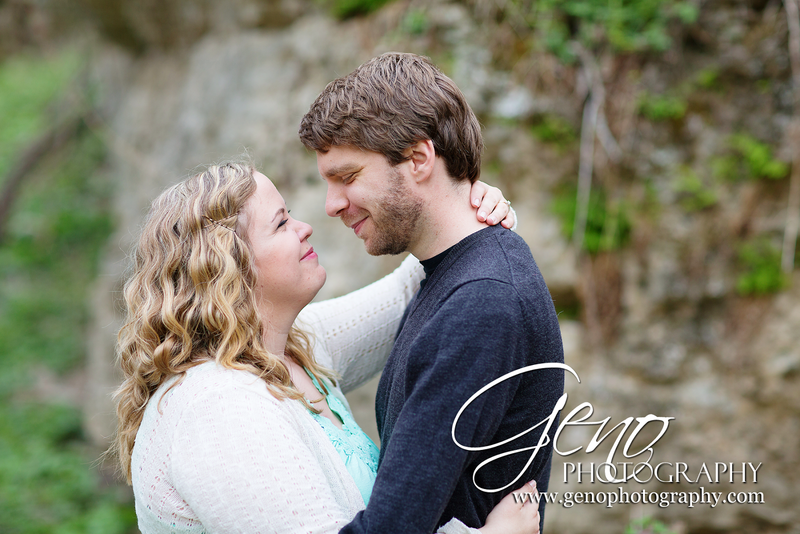 In April, I headed to Camp Wyoming in Wyoming, Iowa for Jay and Cindy's engagement session. Years before, Camp Wyoming was where this beautiful couple first met and their love story began. I love having the opportunity to capture portraits for couples in locations that are special to them. It makes the portraits even more special and meaningful. After the ceremony, the bridal party headed over to the Old Capitol in Iowa City for some fun bridal party portraits. I love the lines and architecture at the Old Capitol. 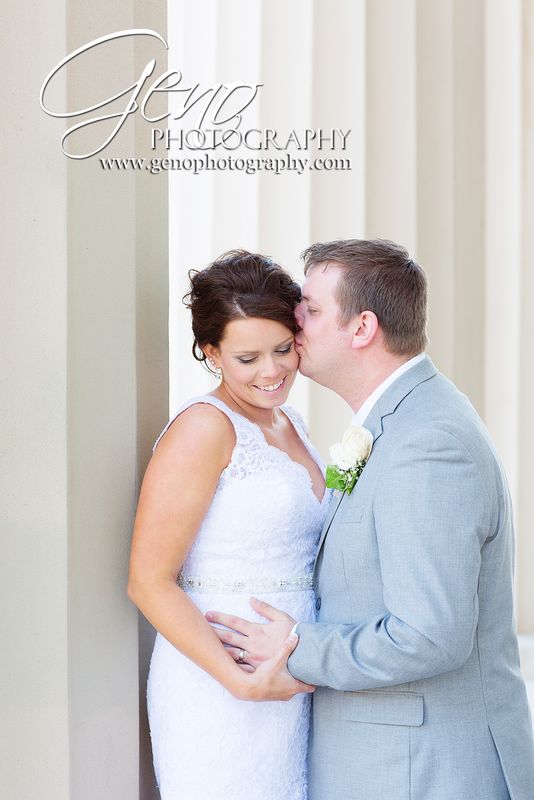 The columns make for a beautiful backdrop for portraits, as do the stairs. 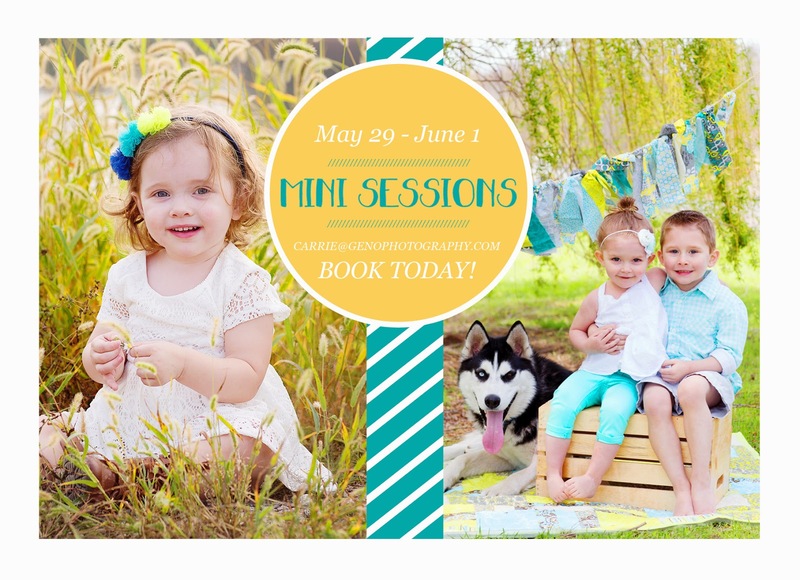 Schedule You Mini Session Today! Loved this recent session with the sweet little bundle that is Miss Lucy! Check back soon for more from her newborn session! !